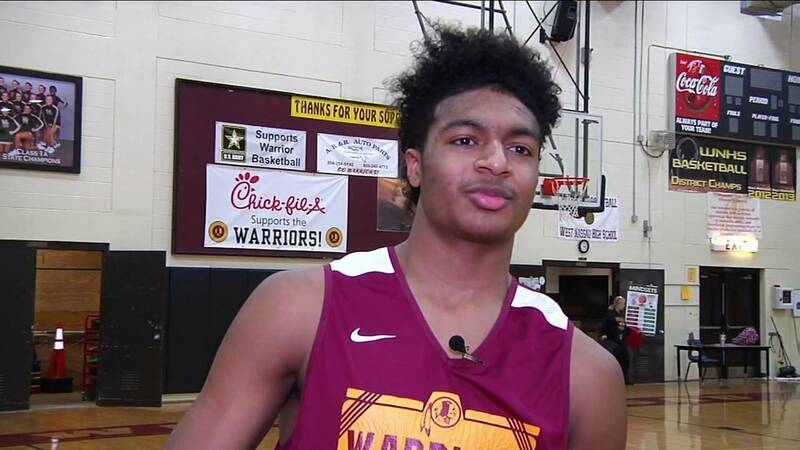 West Nassau boys basketball player Dallan 'Deebo' Coleman averaged 22.6 ppg as a sophomore last season for the Warriors. JACKSONVILLE, Fla. - West Nassau boys basketball guard Dallan Coleman has a big honor to go along with his sterling sophomore season. Coleman, who also goes by Deebo, was a second-team selection on the All-USA Florida basketball team published by USA Today. Coleman averaged a career-best 22.6 points per game and 7.4 rebounds per game for the Warriors (15-12). The 6-4, 175-pound combo guard is among the top prospects in the Class of 2021. Coleman is a consensus four-star player by the three major recruiting services. He is the country’s No. 23 prospect by ESPN, 30th by Rivals, 36th by the 247 Sports Composite rankings and 57th by 247 Sports.